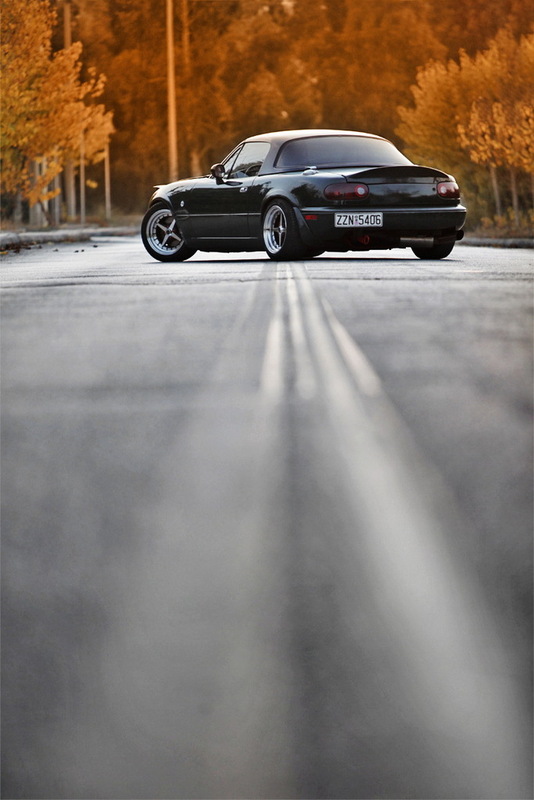 JDMbits: Mazda Mx5 NA Ductail Spoiler! Mazda Mx5 NA Ductail Spoiler! 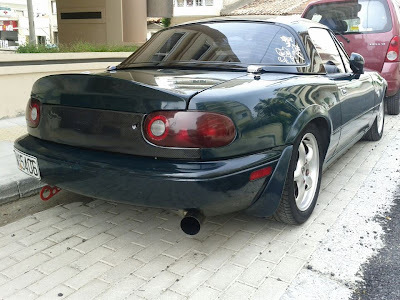 complete with rear oem trunk. and they both are painted in BRG color. on the spoiler and make it a flush one piece item!